Langley, BC / April 17, 2019 – Bullying and harassment pose a potential safety risk to the physical, mental and emotional health of agricultural workers. To help employers and workers address this issue AgSafeBC has produced an informational video titled, “What is Bullying and Harassment”. 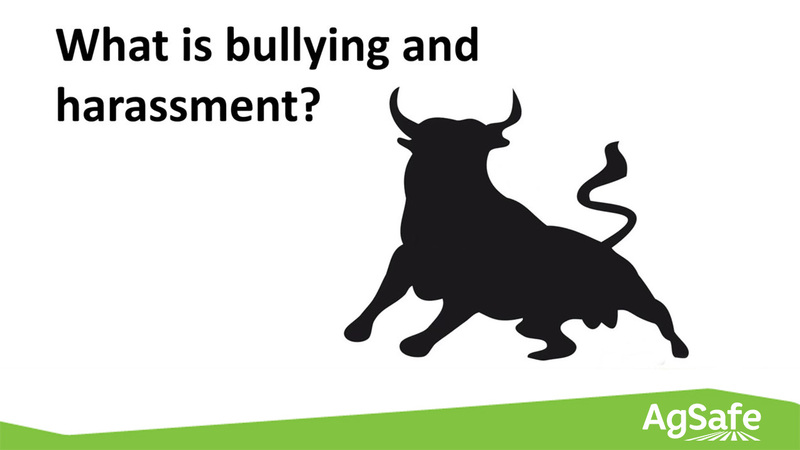 The short video, available in English and Spanish languages, explains what behaviours indicate bullying or harassment is occurring and how to address the situation. It also explains what actions are reasonable workplace communication and management protocols and not considered bullying or harassment. The video is part of the organization’s suite of workplace safety tools and resources to help employers build a customized bullying and harassment program. It is not intended to replace Respect in the Workplace training. 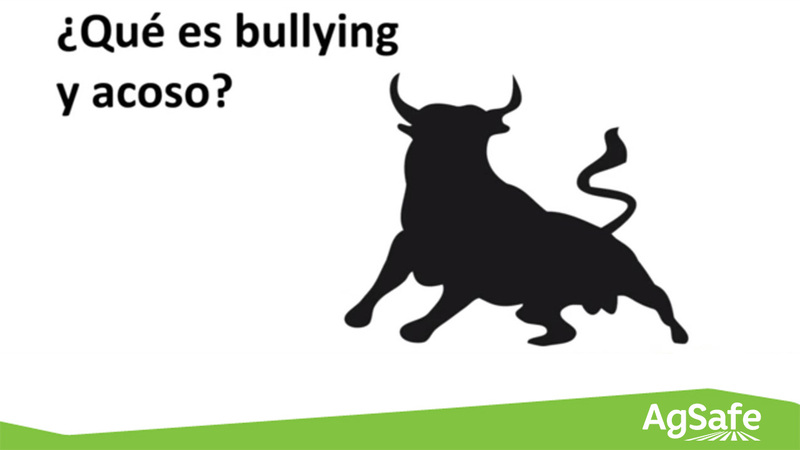 AgSafeBC encourages employers, supervisors, safety committees and workers to be respectful in the workplace at all times and to address bullying and harassment as soon as a situation arises. Everyone is entitled to be treated with fairness, dignity and respect. A positive workplace environment fosters teamwork and commitment.